Having protein bars on hand makes it convenient to increase your protein intake if you have a busy lifestyle. 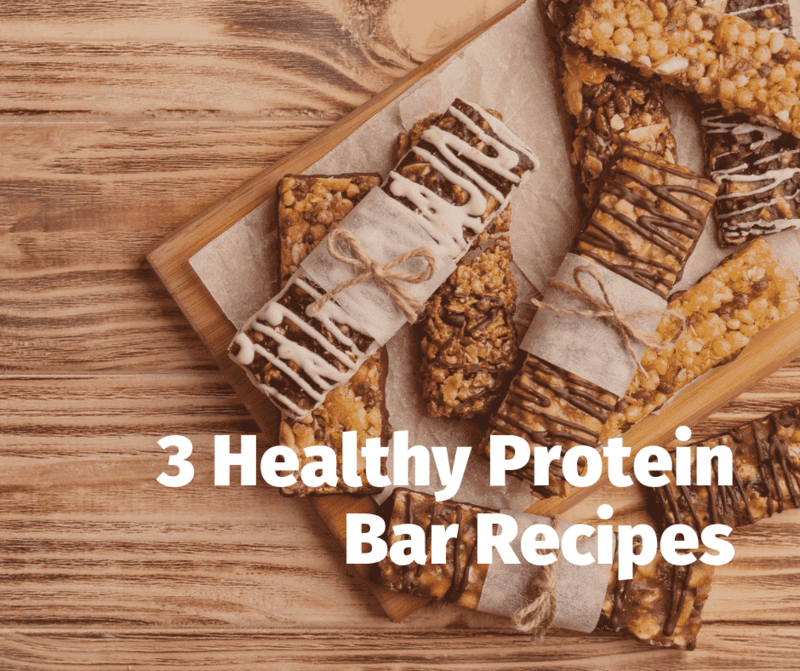 Here are 3 healthy protein bar recipes that make increasing your protein intake much more interesting! These look amazing – the peanut butter banana flavor is a classic. The mango coconut version is so tropical. And the almond cherry protein bar flavor is like eating black forest cake. What are you waiting for? Check out the recipe below!